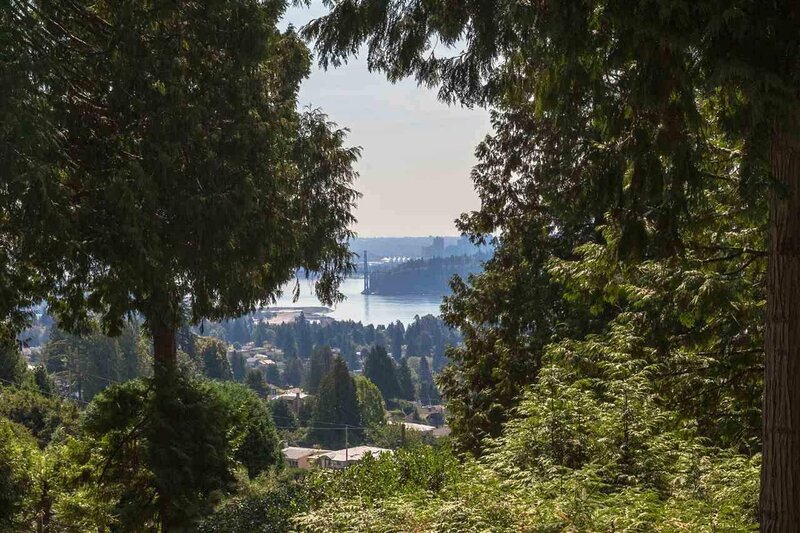 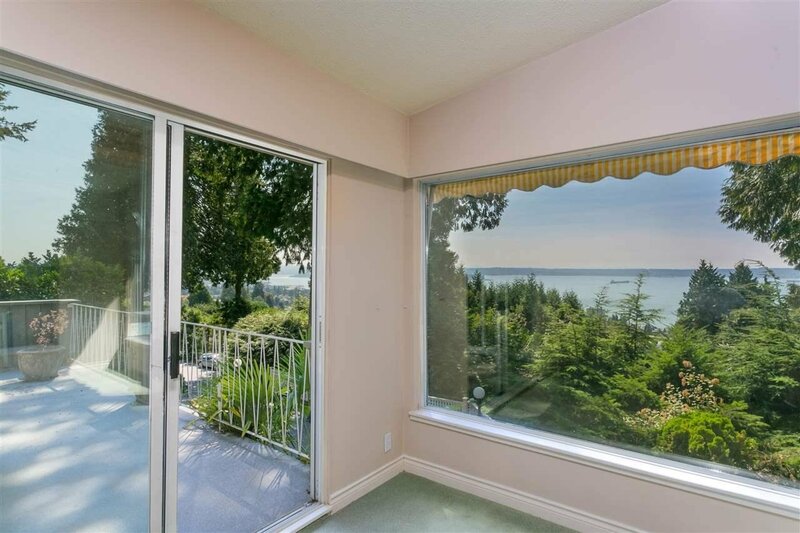 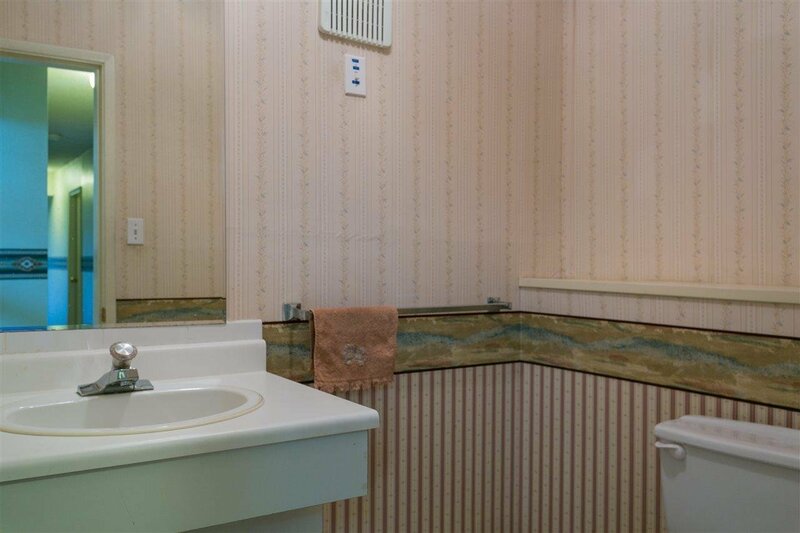 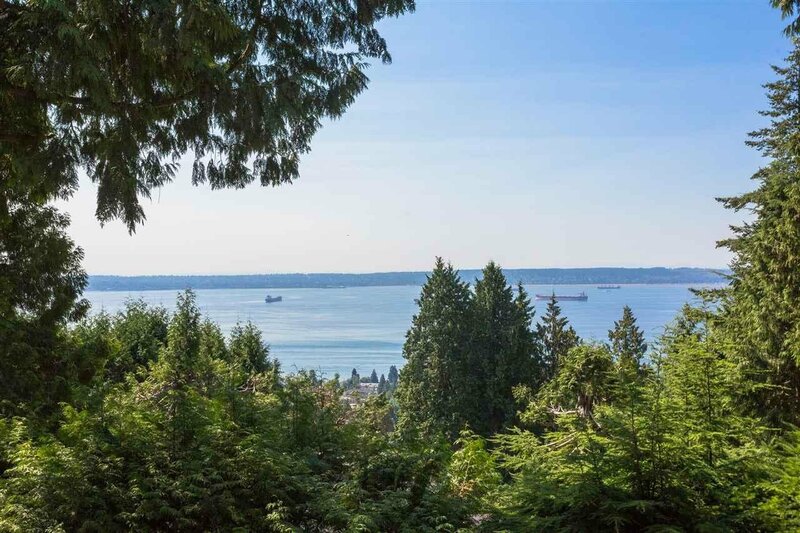 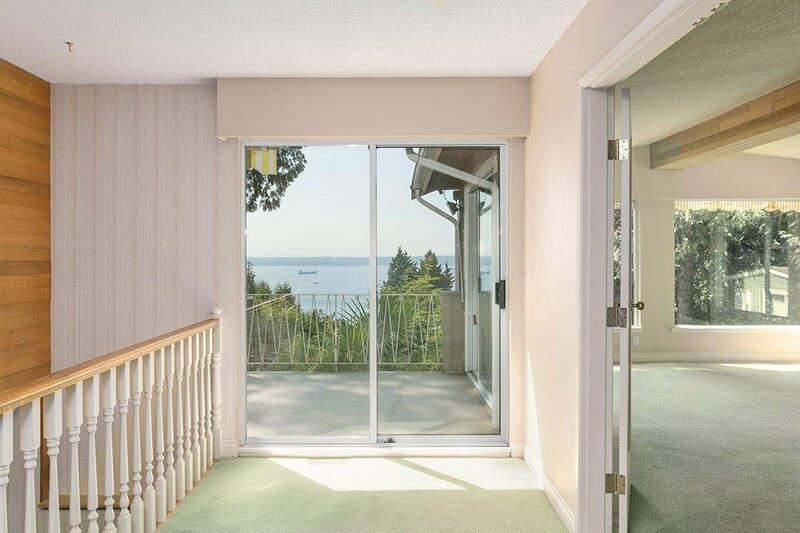 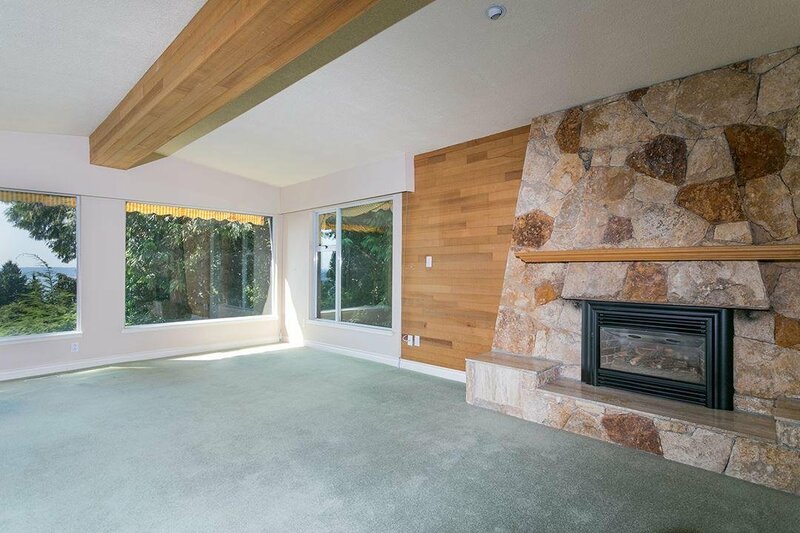 Enjoy beautiful City & Oceanviews from this meticulous one owner home. 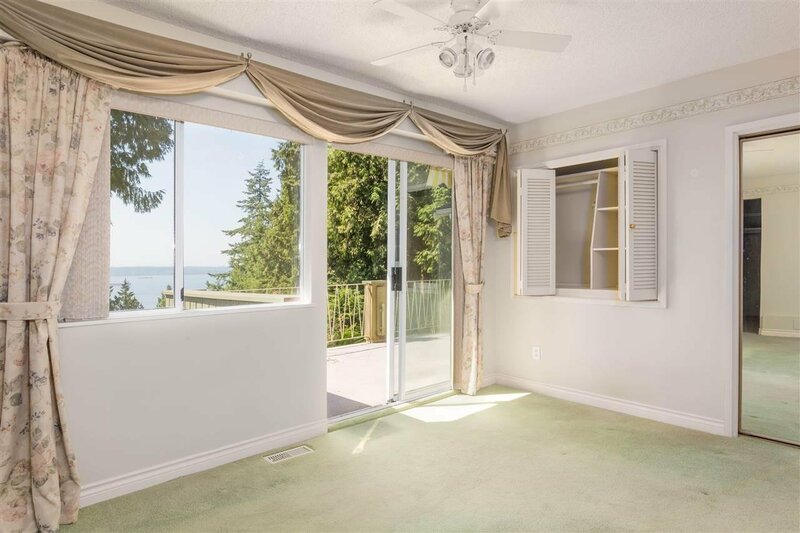 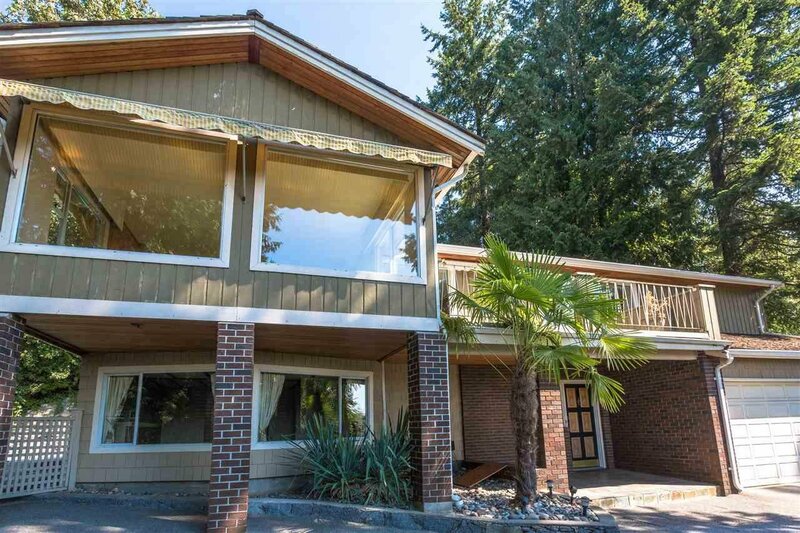 Offering amazing privacy, while close to all conveniences such as great schools, shopping, parks & beaches. 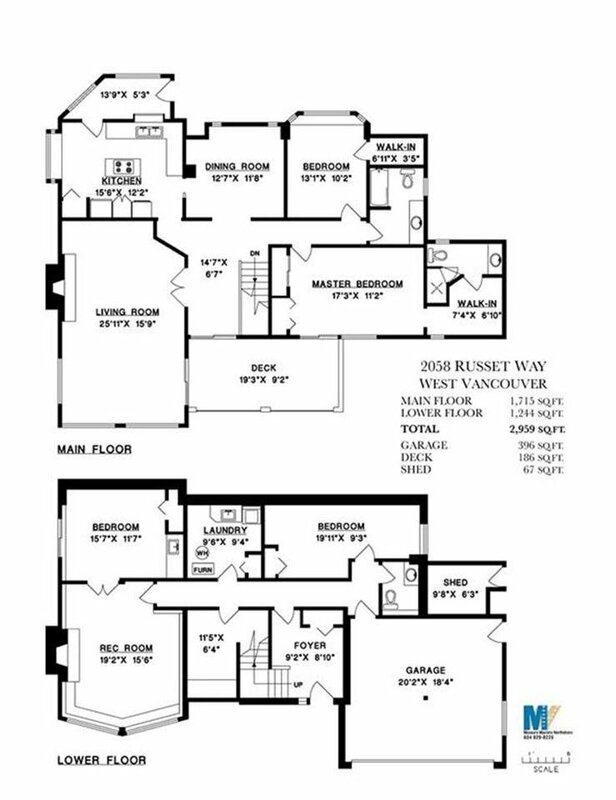 4 bedrooms, 2.5 bathrooms, generous room sizes, vaulted ceilings, stunning custom stone fireplace, thoughtful custom trim & built in window seating. 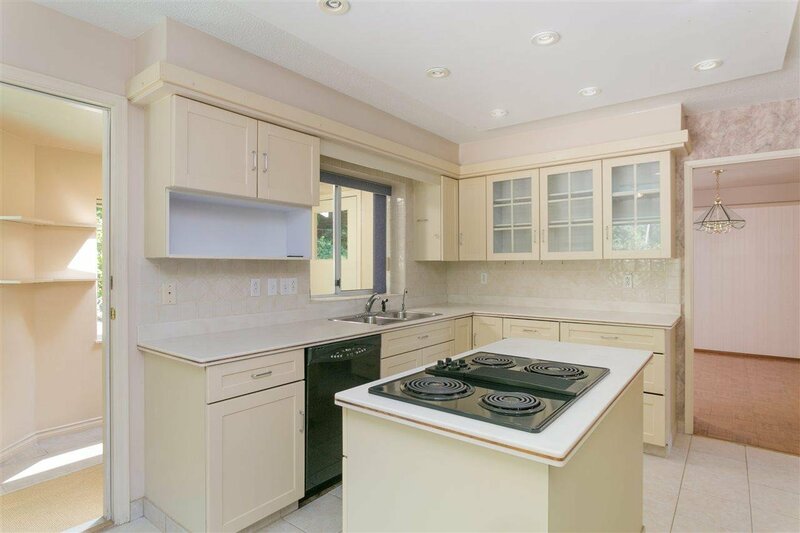 Kitchen with cooktop island, ample counters & cupboards. 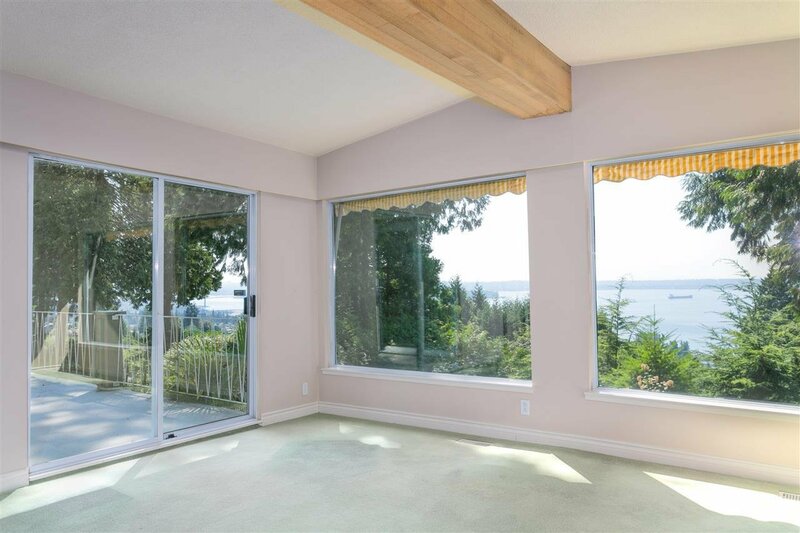 Large main floor deck to take in that awesome view. 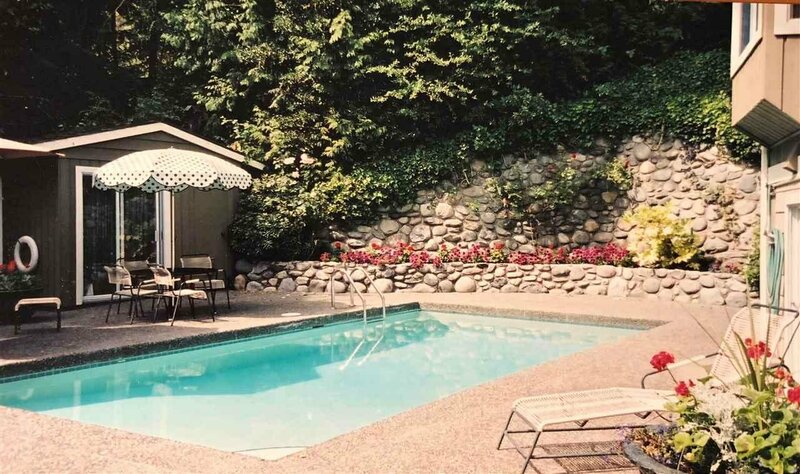 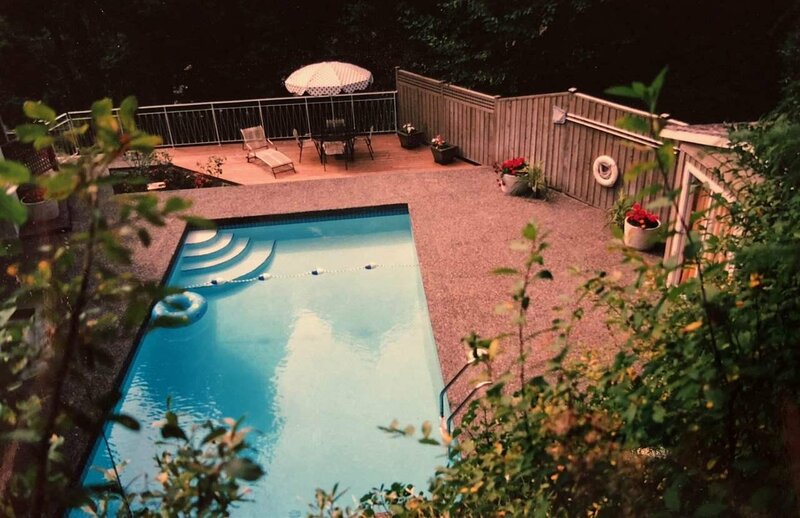 Terrific, private pool area has hosted many great parties. 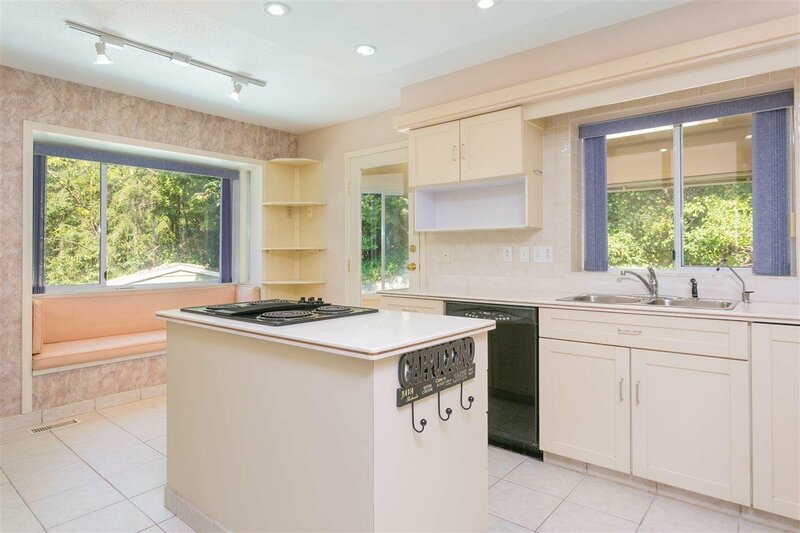 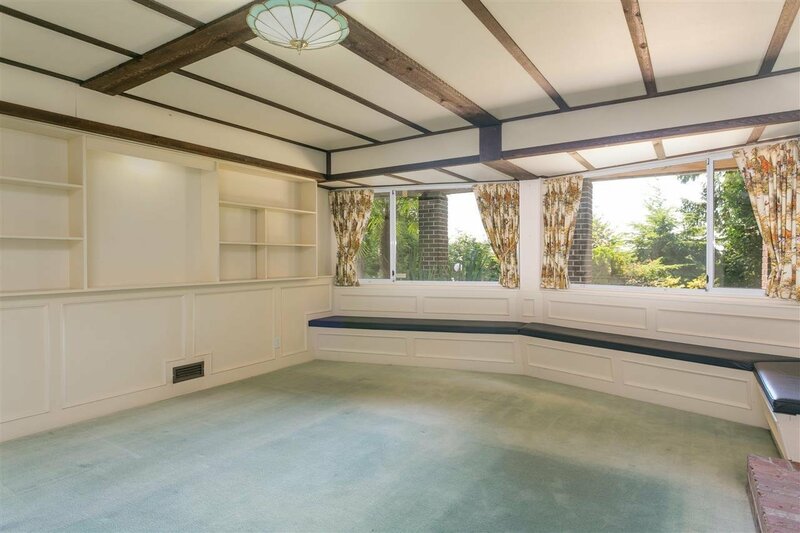 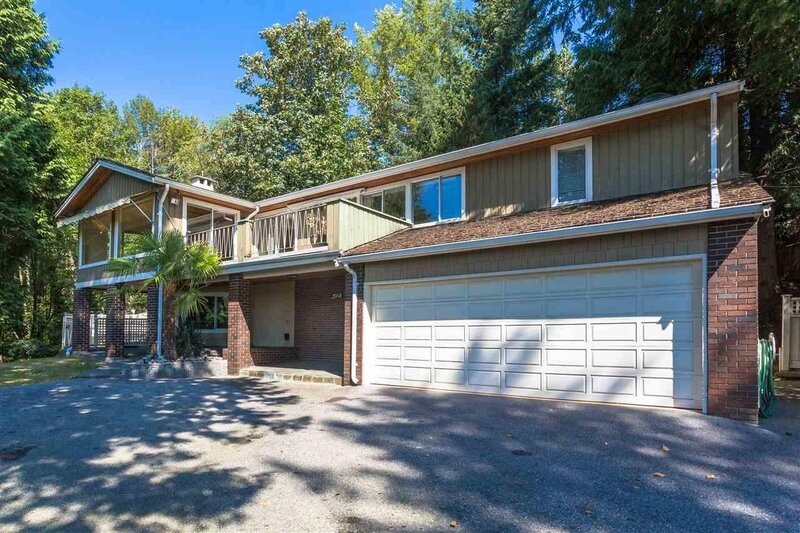 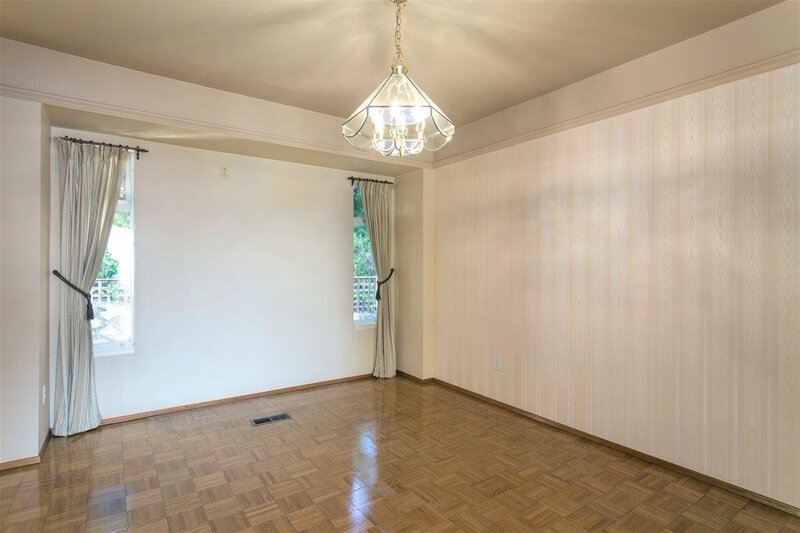 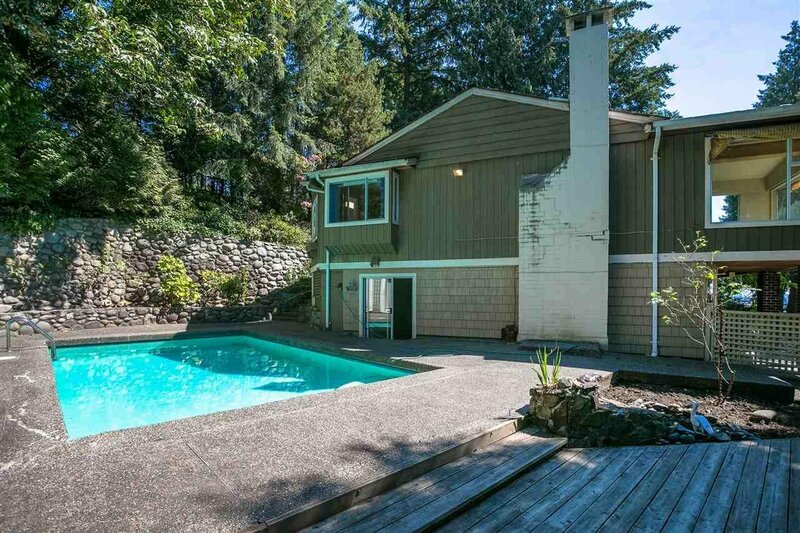 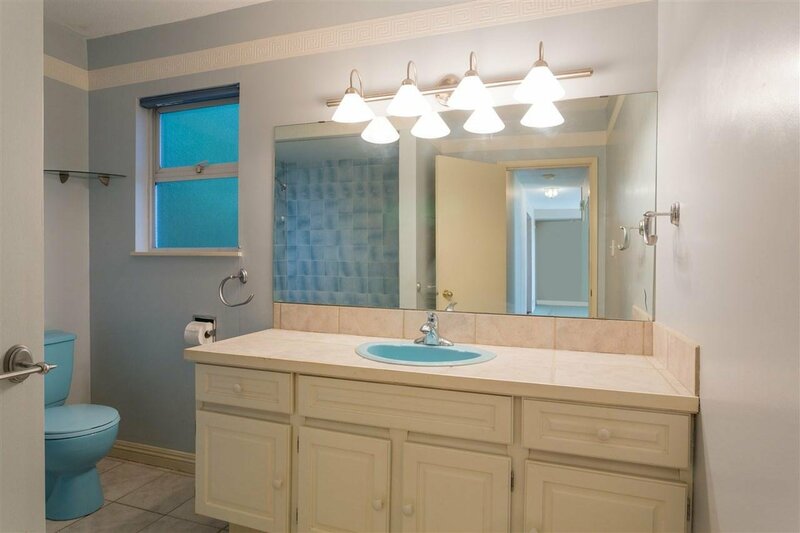 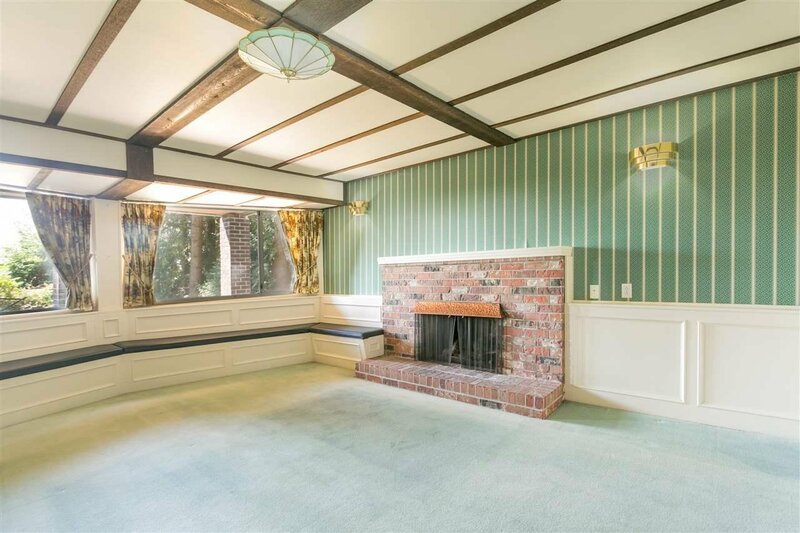 Double garage + additional parking, This well loved home is ready for its next family.